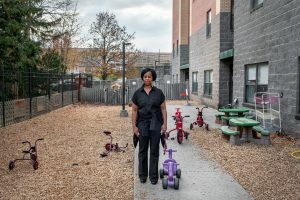 Why Are Our Most Important Teachers Paid the Least? Why don’t we pay teachers a salary consummate with their value to society? A better question is “what do we owe the land speculator?” If your answer to the latter question is nothing, then we can be on the path to fixing the former question. Society generates sufficient wealth every second a major city hums like a top, but as it is usual, that wealth gets up and walks … walks away in the pockets of parasitic land speculators, forcing others like me to pay an income tax, property tax, sales tax, and parking fees. Back to What Would Henry George Say? Stay caught up! Subscribe now and receive email updates of every new post.